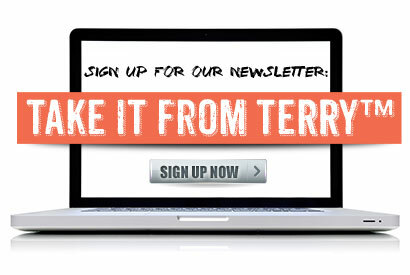 For over 30 years, Terry has conducted strategic management programs all over the world. He has taught over 25,000 people to expand their thinking, discover new approaches, and make things happen. Teaching remains Terry’s passion, but air travel is not. Our best training programs are now available using online technology, choose from live broadcast or pre-recorded delivery. You get cost-savings and flexibility because we can slice and dice the content to fit your requirements. In addition, we are currently developing and offering two other outstanding programs. 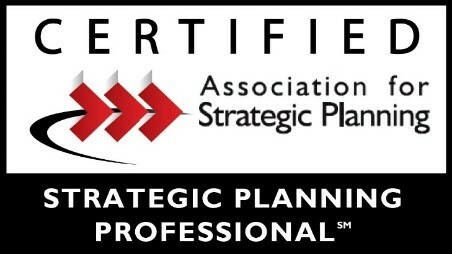 If you want to distinguish your career brand, consider becoming certified by the Association for Strategic Planning (ASP) a non-profit professional society whose mission is to help people and organizations succeed through improved Strategic Thinking, Planning, and Action. 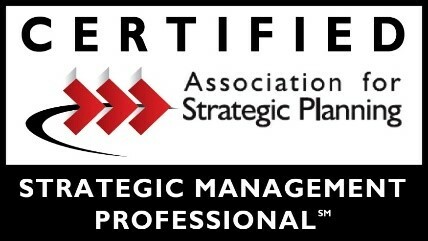 If you met the basic experience qualifications, you can take an exam and earn one of two distinctions: the Strategic Management Professional (SMP) and the Strategic Planning Professional (SPP) certification. Certification is designed for managers, leaders, consultants, and other professionals whose work involves strategy, and earning your certification will set you apart from the competition. 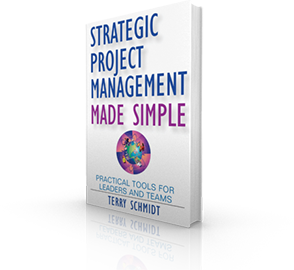 Terry Schmidt served on the ASP national task force of strategy experts that developed this program. He is the fourth person in the world to be recognized as a Strategic Management Professional (SMP License #004). 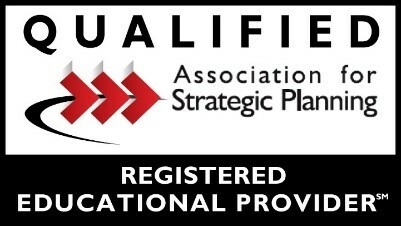 In addition, ManagementPro is proud to be one of only five Registered Educational Providers qualified by ASP to deliver certification exam preparation training. Contact Terry for dates of upcoming Certification Examination Preparation Programs. In a world where knowledge work is increasingly outsourced and automated, it’s wise to equip yourself with skills that provide career protection and easily transfer to any environment. Strategic Planning and Management are critical career skills that belong in everyone’s professional toolkit, regardless of your main profession or industry. 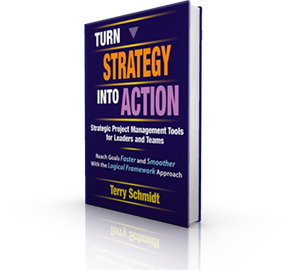 That’s the premise of Project Accelerate Now, an ongoing six-week online program that summarizes Terry’s best thinking into a self-guided program featuring the Logical Framework Approach and other tools. You will receive new learning modules each week, plus extensive bonus materials, and “Project Makeovers” in which we take a deep-dive to help redesign your most important project.